Non-profit content marketing offers an amazing opportunity to develop and maintain a strong connection with potential action-takers. Become an expert on non-profit inbound marketing strategies and learn how it can benefit your organization. 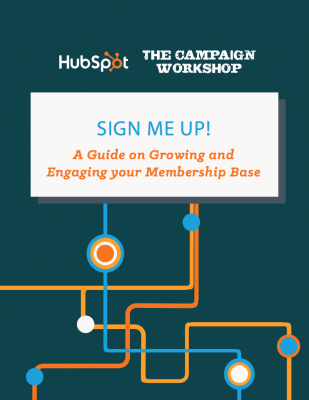 Fill out this form, and get this eBook sent to your inbox!